Rocking a beastly rig? 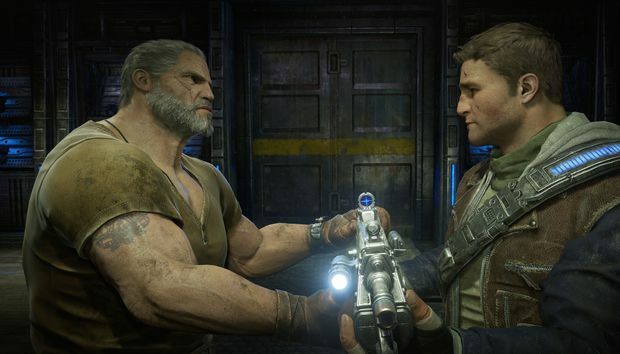 Gears of War 4 includes future-proof “Insane” levels for the Screen Space Reflections and Depth of Field options. They’re designed to stress systems, built for today’s pricey multi-GPU PCs and the powerful graphics cards of tomorrow. The game supports swanky G-Sync, FreeSync, and HDR displays as well. The mid-tier GTX 1060, GTX 970, and Radeon RX 480 all blow well past 60 fps with everything maxed at 1080p resolution, and clear that golden standard with High settings at 2560x1440p, as well. There’s only a slight difference in performance between the GTX 970 and GTX 1060, though it’s unclear whether or not that’s tied to the differing async compute support or mere generational differences between the two GPUs.